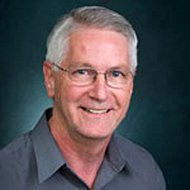 Home Faculty Faculty Home Pages Schweizer, Herbert P.
Antibiotic resistance has become a public health crisis worldwide and the problem has reached epidemic proportions with Gram-negative bacteria. Clinical bacterial isolates often exhibit intrinsic or acquired resistance to established antibiotics. An ongoing challenge to microbiologists is identification of novel drug resistance mechanisms, especially those involved in acquired resistance in response to treatment. We are studying several mechanisms, including multidrug resistance, and β-lactam and folate pathway inhibitor resistance in Gram-negative bacteria, mostly the emerging and extremely drug resistant pathogen Burkholderia pseudomallei. 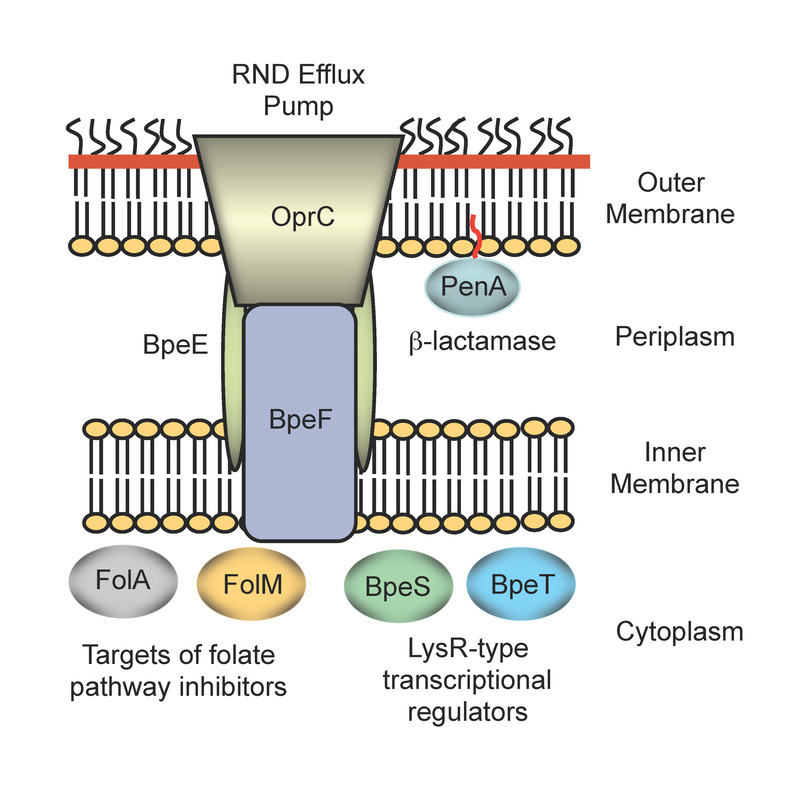 Efflux pumps confer multidrug resistance and have traditionally been regarded as almost insurmountable challenges of antibacterial drug development. Recent research efforts, however, clearly demonstrate that an understanding of structure, function and regulation of bacterial efflux systems can actually serve as an important asset for drug discovery. Biochemical and genetic studies are being employed to study the molecular architecture, function, regulation and clinical prevalence of efflux pumps of the resistance nodulation family in B. pseudomallei. Because folate pathway inhibitors such as trimethoprim and sulfamethoxazole are first line drugs for eradication phase treatment and post-exposure prophylaxis, we are studying the factors governing acquired resistance to these antibiotics. Of particular interest is the emergence of resistance due to mutations in genes encoding novel transcriptional regulators of efflux pump expression and their interplay with established and novel enzymatic resistance determinants. β-lactam antibiotics are frontline drugs for the treatments of acute B. pseudomallei infections. We have recently identified several novel aspects of β-lactam resistance in B. pseudomallei. PenA β-lactamase is the major β-lactam resistance determinant and unlike other such enzymes found in Gram-negative bacteria it is a TAT-secreted and membrane-anchored lipoprotein. We are trying to understand the significance of membrane localization. The knowledge, bacterial strains and other tools derived from these studies form the basis for development of countermeasures such as diagnostic tools and evaluation of new drugs with activity against B. pseudomallei.